THE FIRST ADAPTIVE SNOWBOARD AND SKATEBOARD SPECIFIC ORGANIZATION, ADAPTIVE ACTION SPORTS CREATES SKATEBOARD, SNOWBOARD AND OTHER ACTION SPORT CAMPS, EVENTS AND PROGRAMS FOR YOUTH, YOUNG ADULTS and WOUNDED VETERANS LIVING WITH PERMANENT PHYSICAL DISABILITIES. 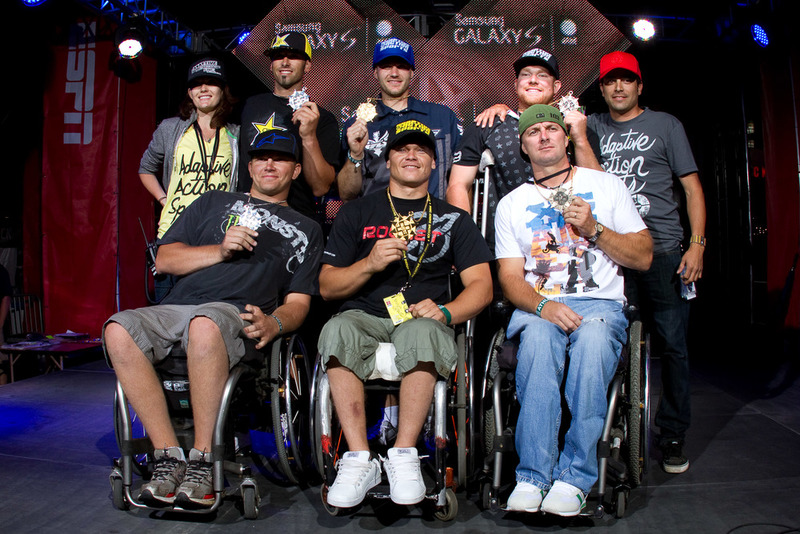 Adaptive Action Sports is recognized for being the top adaptive snowboard organization in the us. 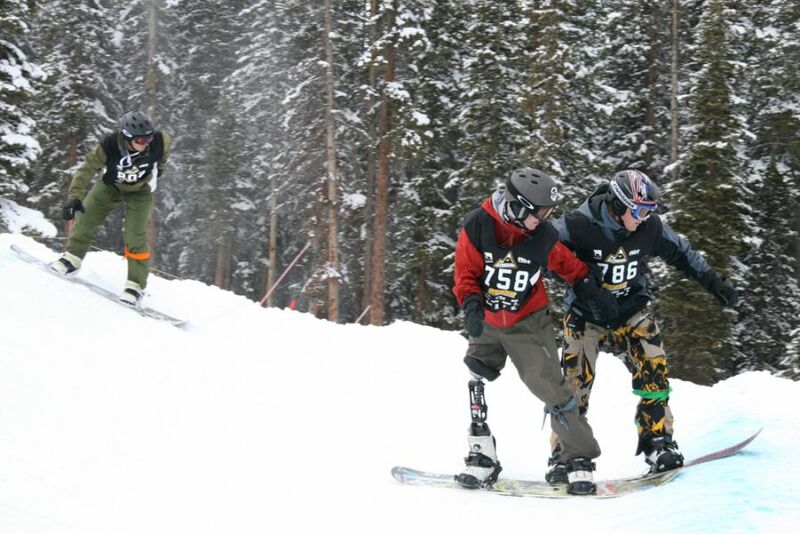 Since 2005 AAS has provided top notch para-snowboard competition training and camps for athletes and wounded vets looking to progress in the sport of adaptive snowboarding. 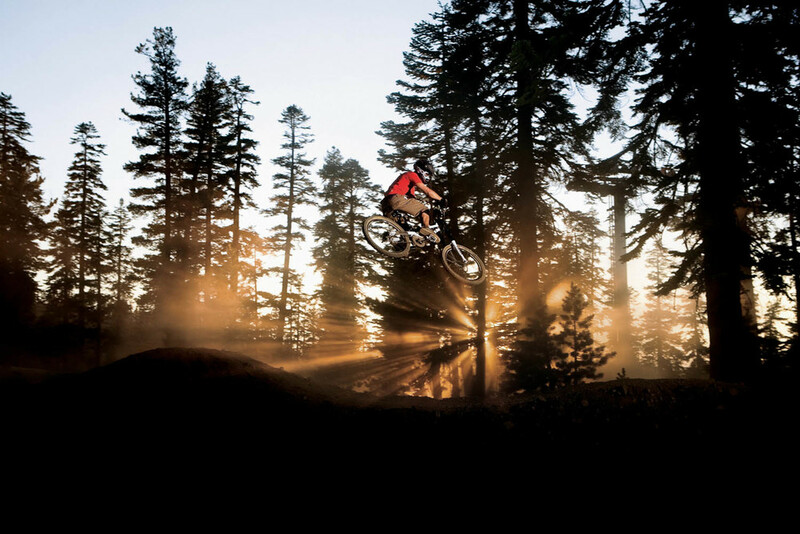 We have hosted multiple historical events including the ESPN X Games Adaptive SnowboardX, the X Games Adaptive MotoX and the first ever Adaptive Snowboard World Championships. Here is a description of your newsletter. It is great.